Another from the Travel Sentry? range that?s perfect for those who take a number of trips to the United States. 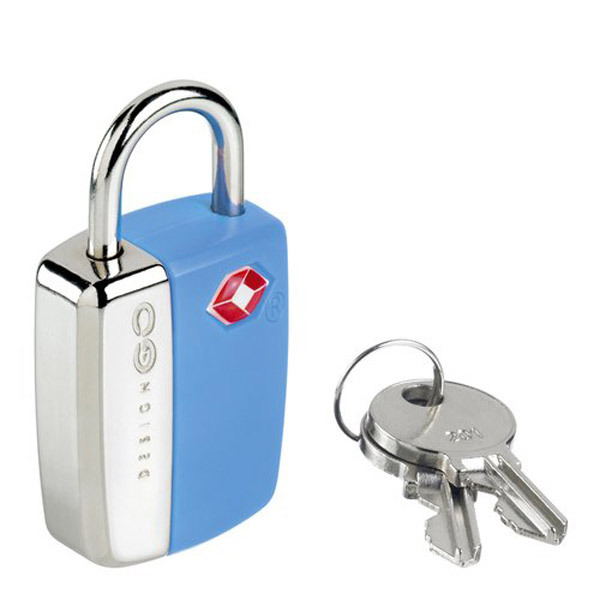 A secure brightly-coloured brass padlock that allows US customs to examine luggage easily and safely. Assorted Glo colours available.